The number of Irish people claiming social welfare is now 332,801 according to the Live Register on October 2 2015. Of this figure 45,173 claimants are under 25 years of age. “I’m usually abuzz with positivity, but I’ve lost my sparkle. I don’t think I’m too good for social welfare,” the piece reads. 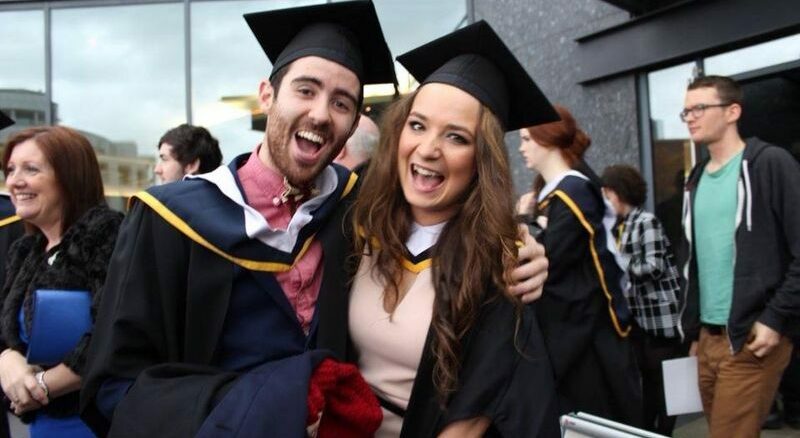 Last week, the Journal.ie published an article in the same vein as Kerton’s, focussing on three graduates who have failed to gain employment, one of whom is emigrating to Australia. Emigration remains the biggest influence on unemployment figures in Ireland with the CSO reporting that 39,800 graduates have left Ireland between April 2014 and April 2015.